Cederick Tardy, entrepreneur and author of A Flying Start and The Seven Secrets, draws from his successes and failures to guide service members in making the leap from military life to civilian entrepreneurship. Transitioning from military to civilian life poses daunting challenges for many. According to a recent Pew Study report, while more than 72% of veterans reported they had an easy time readjusting to civilian life, 27% said re-entry was difficult for them—a proportion that swells to 44% among the veterans who have served since the Sept. 11, 2001, terrorist attacks. Cederick Tardy served in the U.S. Navy from 2003 to 2007 as a Master of Arms on board the USS Peleliu, where he completed two tours of duty. He then served in the U.S. Army, from 2008 to 2012, as a Quarter Master Officer, providing logistical support for his unit in Southern Afghanistan. Following his years of military service, he took the road less traveled; entrepreneurship. He founded the S.T.R.O.N.G. 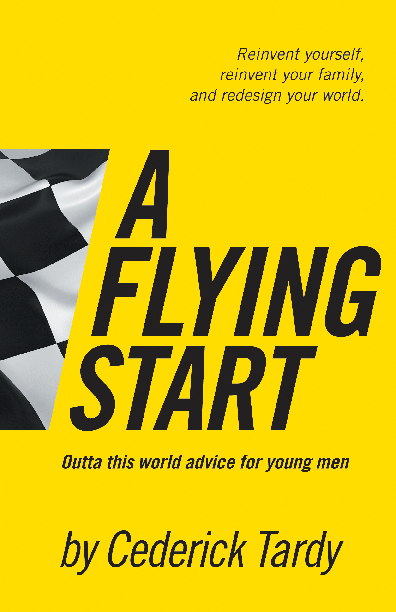 Association, an organization focused on Strengthening, Training, and Redefining Our Next Generation of young leaders. STRONG’s goal is to create 500-600 home based businesses, operated by mothers and sons, in the state of Texas by the end of 2015. The program is a mix of education and grants. He is also President of Cederick Tardy Enterprises LLC, author of four books, and a sought-after speaker on national stages. "Begin rethinking your life's structure, and make a purposeful effort to maximize your remaining days. The time to get serious is before terminal leave begins or before unemployment benefits run out. That is when depression kicks in. People should keep the end goal in mind. The military is a good safety net in a down economy, but you cannot stay there forever. At some point you will have to transition to civilian life. Ask yourself what it is you want to accomplish. The objective is to find clarity in your next move. It is up to you to go out and network your way through the doors of opportunity." Cederick knows this journey will not be easy. He hopes that his successful transition from military to civilian life offers inspiration for others seeking to accomplish the same. Cederick Tardy is an adventure seeking entrepreneur with a civic consciousness. He is the author of four books. His first two books, The Big Payback and A Head Start, were released in 2007. After being featured in Black Enterprise Magazine in November 2007, several national and local newspapers, magazines, television and radio programs, The Big Payback reached #5 on Amazon.com’s ranking for single parenting books. 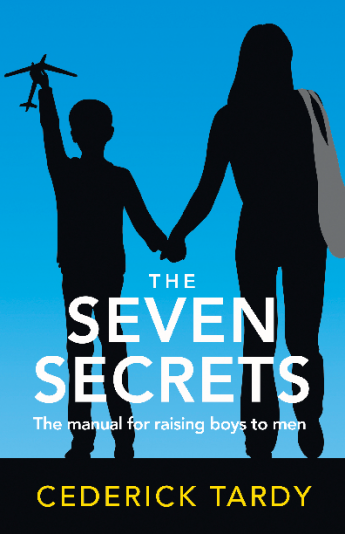 His most recent books, The Seven Secrets of Highly Successful Mothers and A Flying Start: Outta This World Advice for Young Men, were released in 2012. 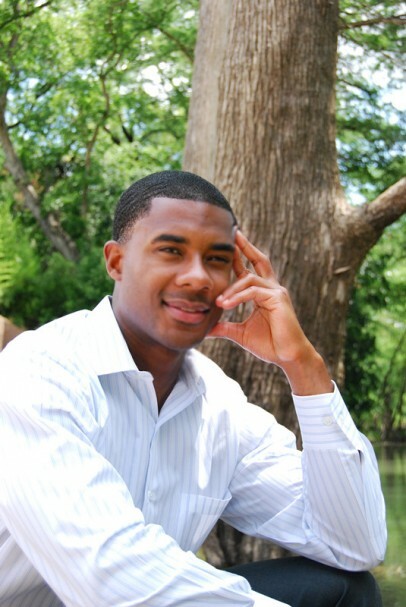 Cederick W. Tardy II is the founder of the S.T.R.O.N.G. Association, an organization focused on creating mother and son home-based businesses. The organization does this through social awareness initiatives, educational materials, and events focused on building strong families. He is also the president of Cederick Tardy Enterprises LLC, a company dedicated to creating informational products for mothers who want to raise their sons to be leaders.